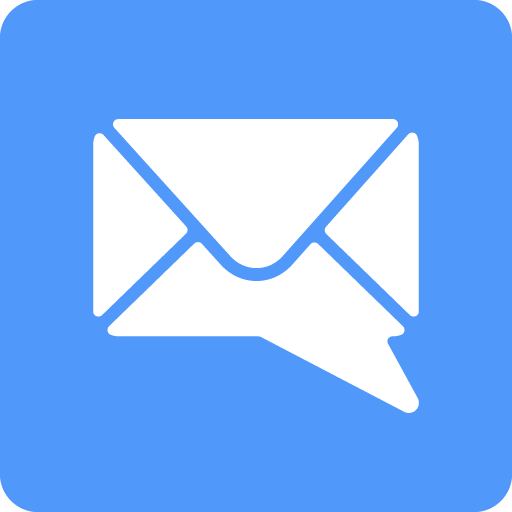 Earlier this year EasilyDo released a new app for Android, with the descriptive name 'Email.' It was basically a feature-clone of Google's Inbox for non-Gmail accounts, giving you the same intelligent mail sorting, package tracking, travel bundling features on your third party accounts. 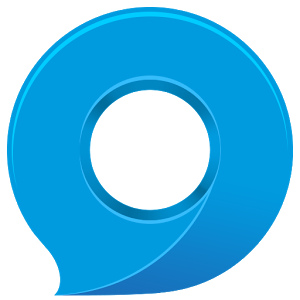 It is a popular application. And, today EasilyDo is changing its name to Edison, and 'Email' will now be known as Edison Mail. 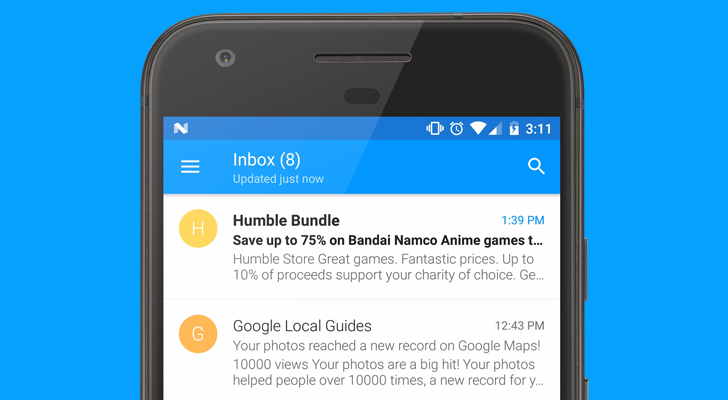 The Play Store is getting a new email client. Big deal, right? It's not as if we're suffering for lack of options. Well, MailTime, which debuted on iOS in late 2014, is anything but just another entry in a crowded category. 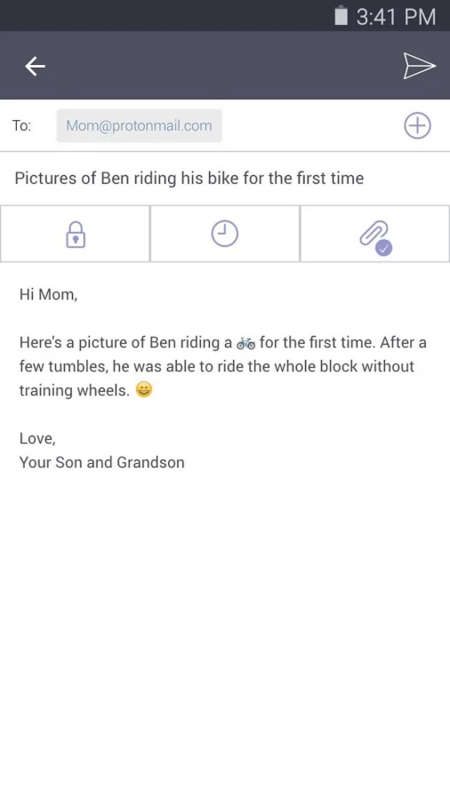 For MailTime, emails are just messages, nothing special. You didn't ask for a bunch of metadata, you just got it. 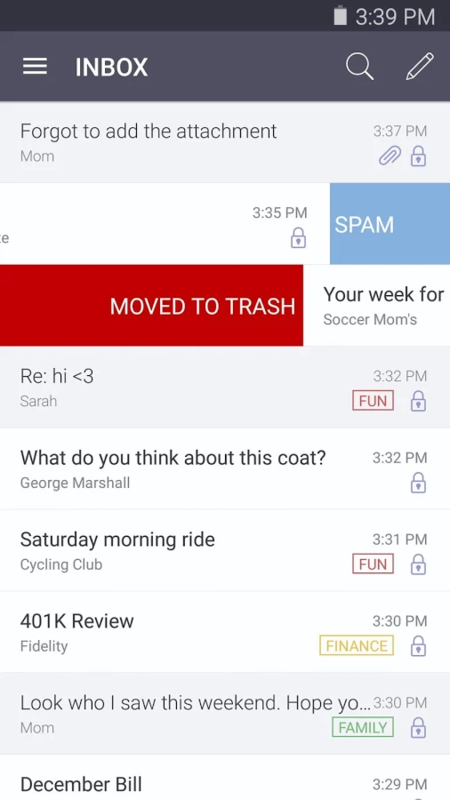 The app parses your emails to separate the actual messages from the rest of the clutter. 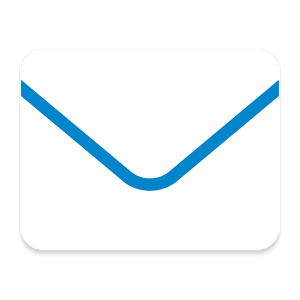 The primary interface is, at first glance, much like any other email client. You have a list of threads to choose from. But when you open them up, you see an SMS-esque UI that makes it loud and clear that this is not your father's mail app. Since Game of Thrones seems to revel in jerking us around and House of Cards is now disturbingly close to believable, USA's cyberpunk drama Mr. Robot is Android Police's pick for cable TV binge-watching. While it's not so deep in its own hacker lore that it's incomprehensible to the layman, it's surprisingly accurate in its realistic and often low-tech methods of showing hacking and counter-hacking techniques. One of those techniques is using ProtonMail, an encrypted email service that makes FBI analysts shake their fists like cartoon villains. Considering that ProtonMail claims over a million users for its secure email system, it's kind of amazing that it took them this long to create an Android mail client. Microsoft isn't wavering in its laudable multi-platform support - at this point the company is beating out both Apple and Google in its support for customers on all mobile operating systems. 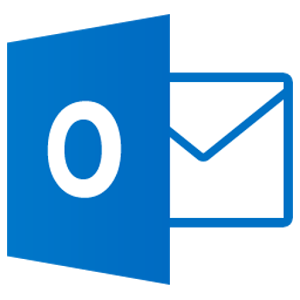 The free mobile version of Outlook first came to the Play Store earlier this year. It's advanced to version 2.0 after a few months, and the developers have added... actually, not much. Certainly not that Sunrise Calendar integration that users of the abandoned app are probably looking for. But we do get a new UI. When you think of the intersection between America Online and email, you probably think of the phrase "you've got mail," septuagenarians forwarding politically-charged but factually lacking messages, and/or Meg Ryan. 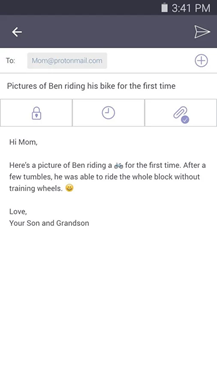 But AOL Mail is still going strong, and it looks like the company is actually trying to branch out into mobile software. 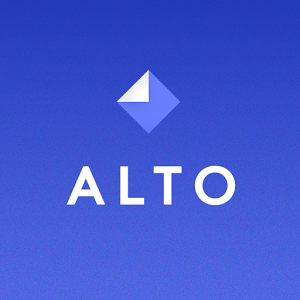 Take Alto Mail, for example: it's a new stand-alone mail client just published in the Play Store alongside more antiquated options like AIM and AOL On. Like other manufacturers, HTC has made it a thing to publish its stock apps to Google Play, allowing for easier updates. The latest addition is HTC Mail. 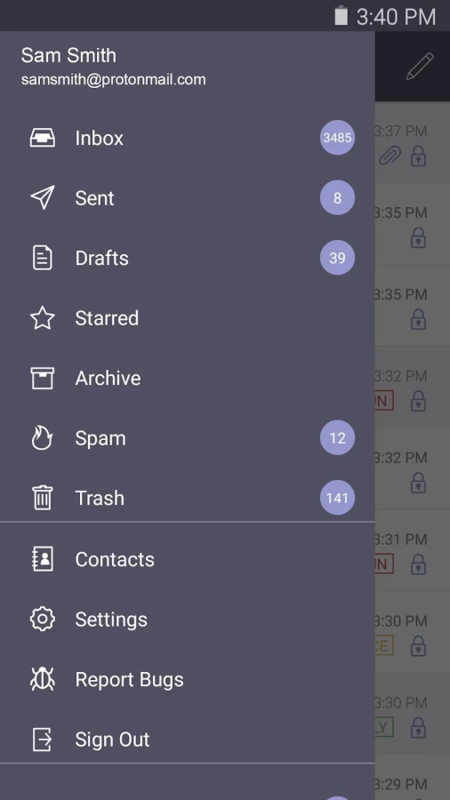 Two days ago I took a look at CloudMagic's Android email client, and I have to admit, it's a well-designed piece of software. Its blazing fast searching is its claim to fame, but even without this functionality, it's an attractive, holo-friendly app with support for multiple accounts and a unified inbox. But - and for many, this is a big but - the app indexes your mail on CloudMagic's servers. Deal breaker? 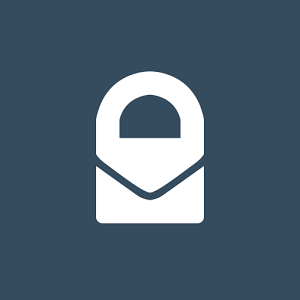 In that case, here's another email client that might just fit your needs, assuming you have an Exchange account, another service pushed by Microsoft, or a Google Apps account.